Make an appointment the easy way -- online! Visit our Contact Us form. 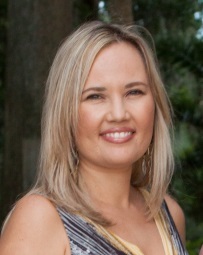 Monique wishes to make your acupuncture experience as pleasurable and rewarding as possible. She offers hours and practice locations convenient to your busy lifestyle. My practice accepts insurance for acupuncture patients [that have coverage]. In order to best serve you I can verify your insurance benefits before you arrive. Please click on the link below and complete the online form. I will contact you as soon as the benefits are established. Please complete and submit our online form , and Monique will be happy to respond to your query. Can't open these files? Download the free Adobe Reader to open and print PDF documents.